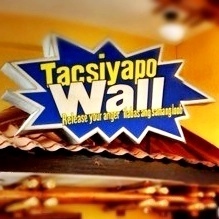 The Tacsiyapo Wall at the Isdaan Restaurant in Gerona, Tarlac is a haven for stress relief. Buy mugs, saucers, plates and even old TV sets for a minimal charge. 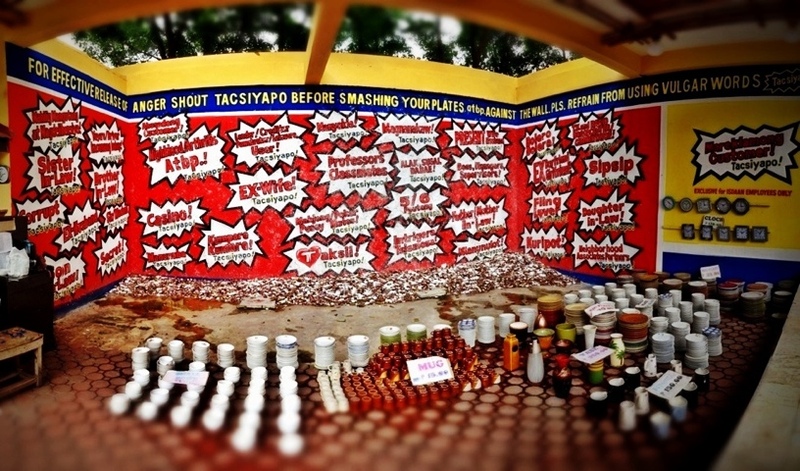 Use these items by hurling them at the wall to vent out your frustrations and pent up stress while shouting “Tacsiyapo!” (which means “Shame on you!” in English). Stop by this uniquely fun place before driving up north to experience it! This looks very interesting. We don’t have anything like this in Davao and sometimes I really wish there is.